My elf goodies finally arrived. Last December 2011, the eyeslipsface.com had a 60% off sale on all items for 1 day. So my dear friend, Loien who's from Florida, bought me the 11-pc ELF Studio brush set and the ELF Beauty Manual. 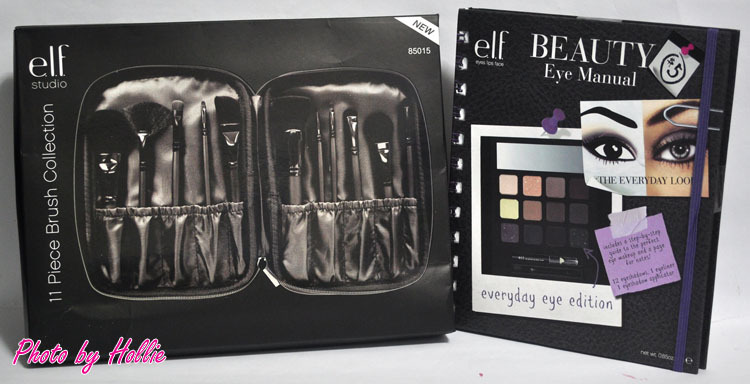 Let me know if you ladies are interested for a review on the elf Studio brushes and the elf Beauty Eye Manual. 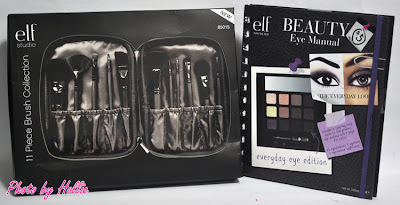 You can also check out my review on the elf Beauty Encyclopedia Face Edition HERE. Lastly, here's an exciting giveaway from Martha of The Beauty Junkee, she's giving away over Php70,000 worth of prizes for her blog's grand 3rd year anniversary! Contest runs from April 1, 2012 to May 31, 2012. Open to Philippine residents only. click HERE to Join. That is so sweet of your friend. I love, love the ELF Studio brushes. They are really awesome! oh I love ELF stuff! 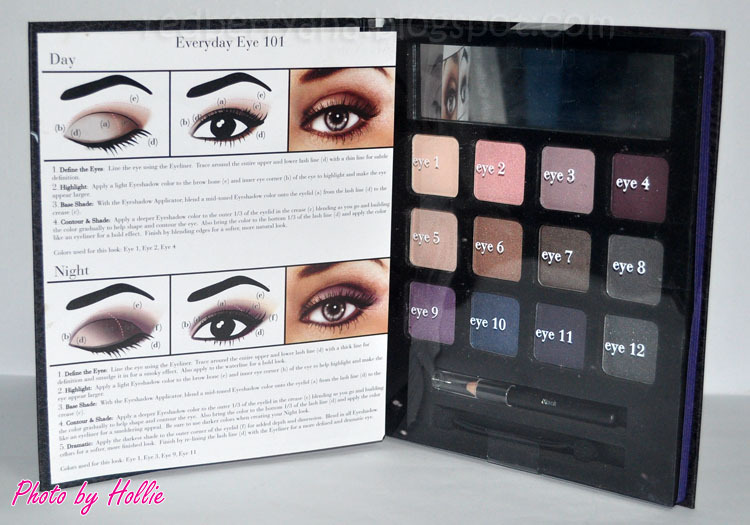 The mineral eyeshadows are amazing quality for the price! 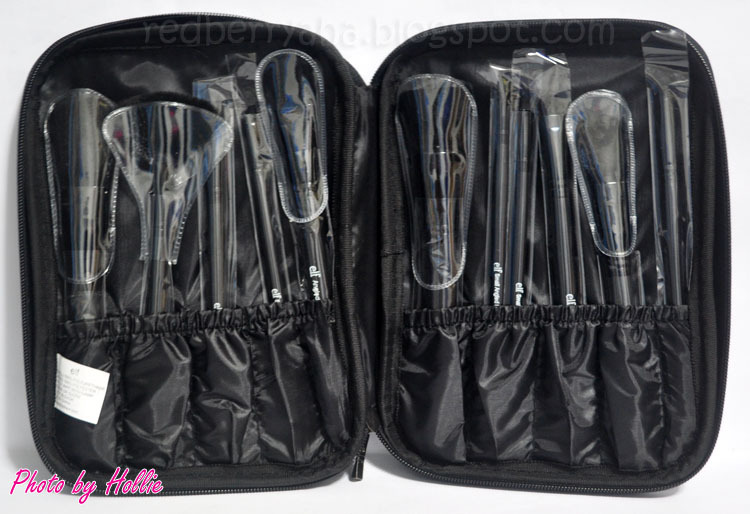 and the powder brush is really good!